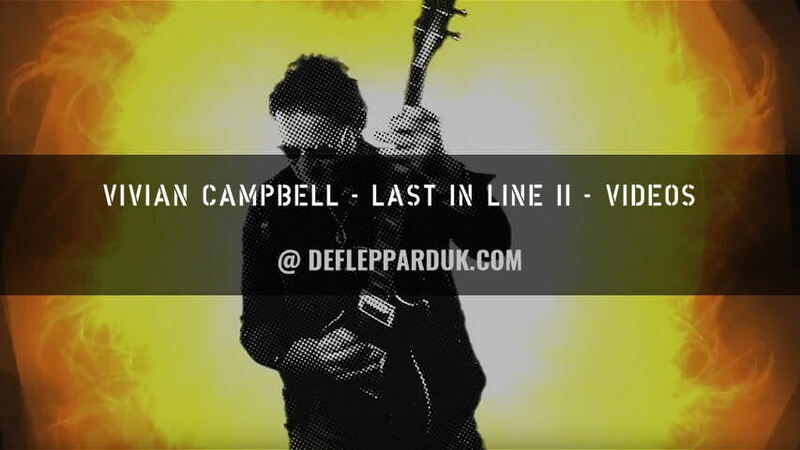 Def Leppard guitarist Vivian Campbell's side band Last In Line begin their 2019 tour later tonight in San Jose, CA. The band's first live show since May 2018 takes place later tonight at The Ritz in San Jose, CA. They currently have 26 shows scheduled going into mid May all over the USA. 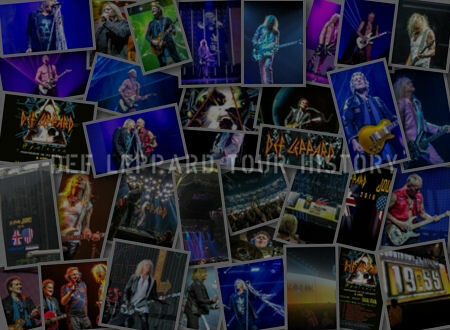 The first 13 shows take place until the end of February with 13 more from March to May. The dates include their first visits to many cities/States including Florida. The Miramar, FL show on 23rd February will see them play the Rockin The Park festival at an outdoor amphitheater being headlined by Yngwie Malmsteen and also featuring Dokken and Lita Ford. The dates in St. Charles, IL and Westland, MI had to be rescheduled from 29th and 30th March as they clashed with the Rock And Roll Hall Of Fame Induction ceremony. 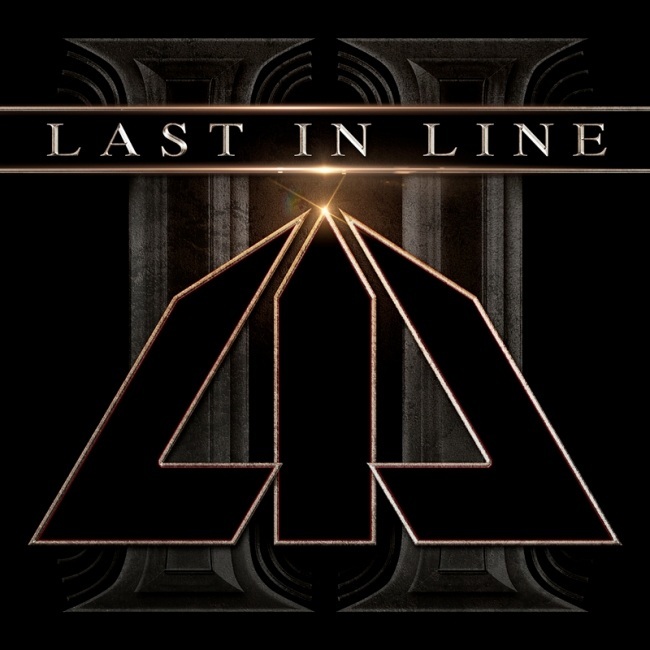 Their new second album Last In Line II is released on 22nd February in various formats with the singles 'Landslide' and 'Year Of The Gun' already available to stream/download. 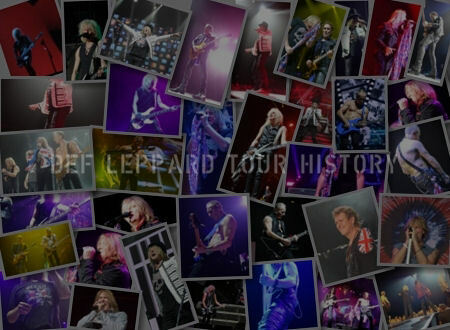 The full tour dates are listed below with links to the show pages in the new Last In Line tour section which (along with 'many' Def Leppard ones!) will have more show pages added soon. Currently it lists every Last In Line show played since the first in 2013. Expect more sections soon including ones for the other side bands, Down 'n' Outz, Delta Deep, Manraze and Riverdogs. View some rehearsal footage below as posted by the band on Instagram. The first touring by the band since March 2018. 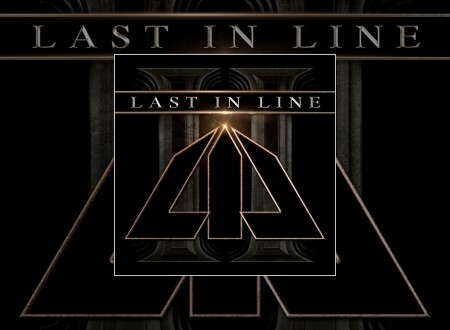 Last In Line was formed in 2011, when Vinny Appice, Jimmy Bain, and Vivian Campbell, (Ronnie James Dio's co-conspirators and co-writers on the "Holy Diver", "Last In Line" - the album from which they took their name, and "Sacred Heart" albums) teamed up with esteemed vocalist Andrew Freeman. The debut album "Heavy Crown" was released in February 2016 to critical acclaim. Initially, the release had been preceded by tragedy when bassist Jimmy Bain unexpectedly passed away at the age of 68 on January 23, 2016. Last In Line, honoring what they knew would be Bain's wish to keep the band moving, brought in renowned bassist Phil Soussan (ex-Ozzy Osbourne) and committed to sustained touring in support of the album, hitting festivals, headlining clubs, and sharing the stage with metal luminaries such as Saxon and Megadeth. 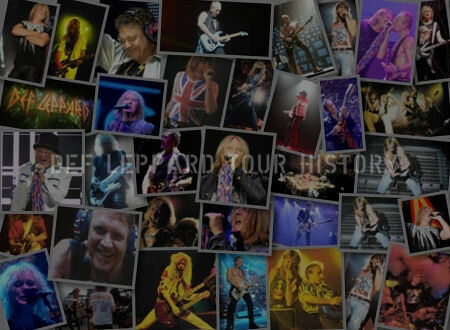 In late 2017, the band gathered in L.A. to start the recording of the second album, which was produced by the band members and Jeff Pilson (Foreigner, The End: machine, ex-Dokken), who also produced the debut album. Having really gelled as a band while touring in support of the debut album, the songwriting came readily to the members. 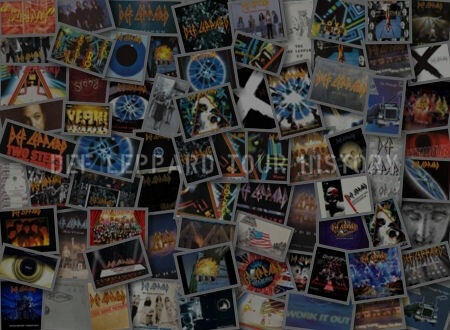 They've created a record that shows a big progression in sound, while immediately being recognizable as Last In Line thanks to Vinny Appice's rhythms, thunderous bass from Soussan, amazing vocals from Andrew Freeman, and the roaring guitars of Vivian Campbell. The deluxe edition of this album comes in a special collector's box with the CD plus a t-shirt, size XL only. Watch all the available videos so far and preview the album on this YouTube playlist along with interviews.